Responses will vary, but your sample should look something like the one shown below. Granitic rocks are hard and strong and difficult to break. 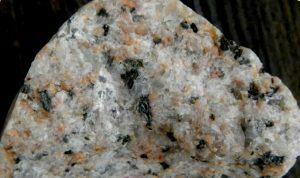 They are dominated by feldspar (this one has both white plagioclase and pink potassium feldspar), but almost all have some quartz (which looks glassy) and a few per cent of dark minerals, like the black amphibole in this one. 1.2 Plate motion during your lifetime – It depends where you live of course, but if you live anywhere in Canada and anywhere in the US east of the San Andreas fault, then you’re on the North America Plate, and that is moving towards the west at 2 to 2.5 cm/year. 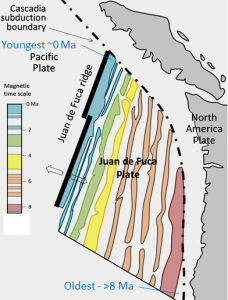 So if you’re around 20 years old, that plate has moved between 40 and 50 cm to the west in your lifetime. 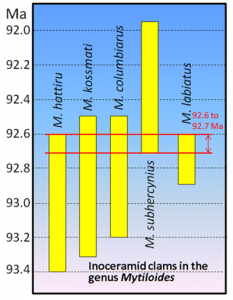 1.3 Using geological time notation – 2.75 ka is 2,750 years, 0.93 Ga is 930,000,000 years or 930 million years, 14.2 Ma is 14,200,000 years or 14.2 million years. 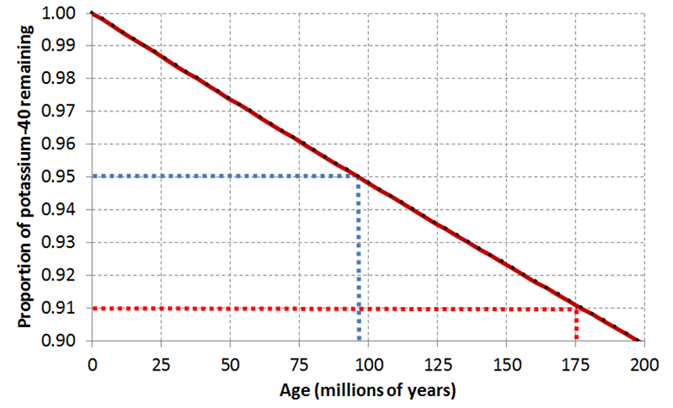 1.4 Take a trip through geological time – 1) The oxygenation of the atmosphere started at around 2.5 Ga (2500 Ma). 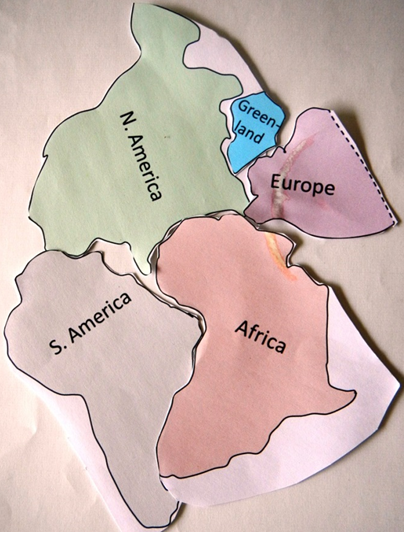 It was a catastrophe for many organisms because they could not survive the strong oxidizing effects of free oxygen. 2) We don’t really know the answer to this, but it’s not very long if you include insects, and there is evidence of insect damage to some of the earliest plants. 3) Plants on land allowed for animals on land, so without land plants, we wouldn’t be here. 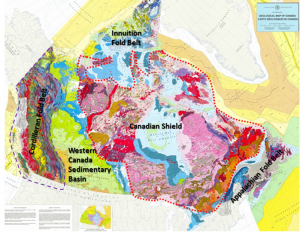 3.1 Rock around the rock-cycle clock – Sedimentary rock is buried deeper to make metamorphic rock, the metamorphic rock is uplifted and during this process the material overhead is eroded so that it can be exposed at surface. The metamorphic rock is then eroded to make more sediments, which are deposited and then buried to make sedimentary rock. 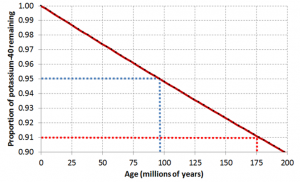 This would likely take at least 60 million years. 3.4 Porphyritic minerals – a) only olivine phenocrysts, b) pyroxene and amphibole phenocrysts, along with plagioclase with a composition that is about half-way between the Ca-rich and the Na-rich end-members. 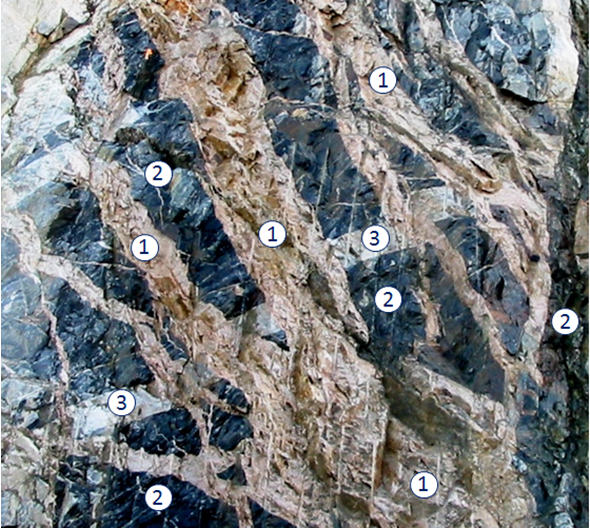 3.5 Mineral proportions in igneous rocks – a) ~25% K-feldspar, ~30% quartz, ~35% albitic plagioclase and ~10 biotite/amphibole, b) ~65% plagioclase and ~35% biotite/amphibole (most likely amphibole), c) ~45% anorthitic plagioclase, ~25% amphibole and ~35% pyroxene d) ~50% pyroxene and ~50% olivine. 3.6 Proportions of ferromagnesian silicates – the approximate proportions are: 10%, 50%, 30% and 2%, and the corresponding rock names are granite, gabbro (although it’s right on the boundary between gabbro and diorite), diorite and granite. 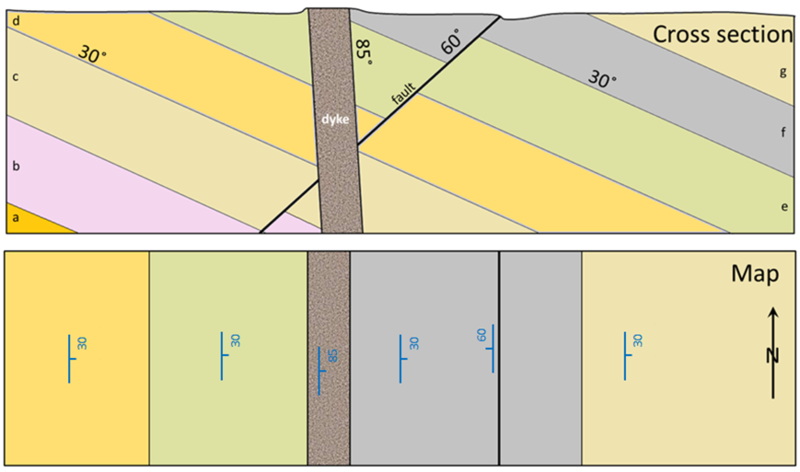 3.7 Pluton problems – a is a stock, b is a dyke (it cuts across bedding and the granite), c is a sill (it is parallel to bedding), d is a dyke, e is a sill. 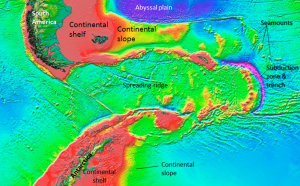 4.1 How thick is the oceanic crust? 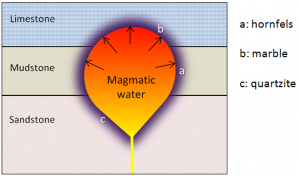 – The magma available to create oceanic crust at this setting is approximately 10% of the volume of the 60 km thick part of the mantle from which it is derived, so the oceanic crust should be about 6 km thick. 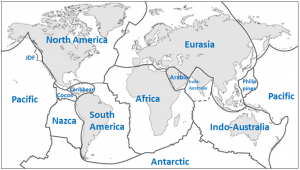 4.3 Volcanoes and subduction – The volcanoes are between 200 and 300 km from the subduction boundary, about 250 km on average. If the subducting crust is descending at 40 km per 100 km inland, the depth to the Juan de Plate beneath these volcanoes is between 80 and 120 km, or 100 km on average. 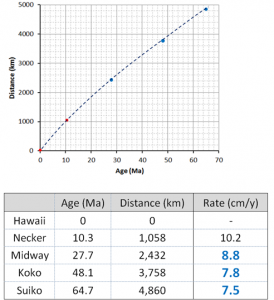 4.4 Kilauea’s June27th lava flow – 1) The flow front advanced at a rate of about 160 m/day or just under 7 m/hour between June 27th and October 29th 2014. That doesn’t mean that the lava only flowed at rates of a few m/hour over that time. It likely flowed much faster (probably 10s to 100s of m/hour), but it advanced in fits and starts, and the advancing front changed locations many times. At other times the flow spread out across the area. 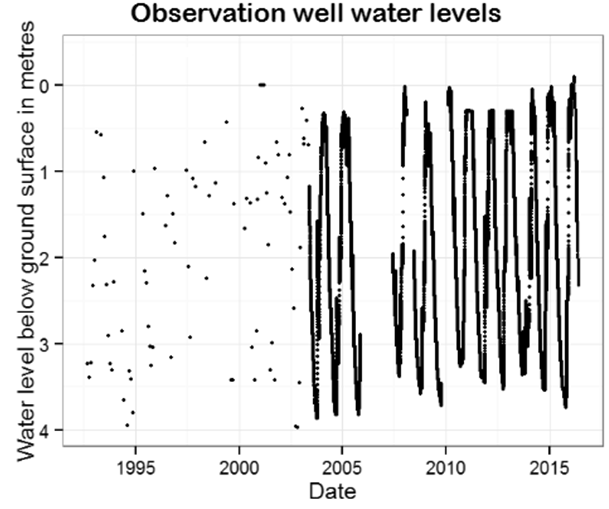 2) Between January 2015 and January 2016 the flow did not extend any further northeast towards Pahoa. Instead it spread out across the plain to the north of Pu’ u’ o’ o.
Tephra emission Yes, but much of the tephra from a large eruption would extend up into the atmosphere, and would not affect Squamish. Gas emission Yes, There could be dangerous amounts of sulphurous or acidic gases flowing down the mountainside into Squamish. Pyroclastic density current Yes, a pyroclastic density current that flows down the western or southwestern sides of Garibaldi could easily reach Squamish. 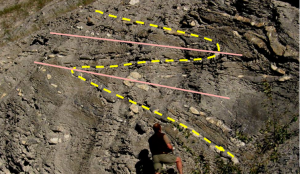 Lahar Yes, Squamish is definitely at risk from a lahar on the western side of the mountain. 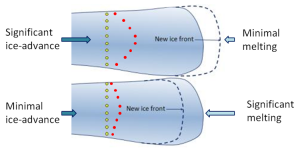 The risk would be increased if the eruption takes place in winter or spring when the amount of snow is at a maximum. Sector collapse Yes, this is possible. The western side of Mt. Garibaldi has already collapsed several times since the last glaciation. Lava flow Yes, Squamish is at risk from lava that flows on the southern and western sides of the mountain. There is a Pleistocene-aged lava flow clearly evident in the photograph. 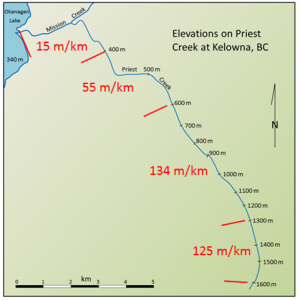 It flowed down the southern flank, and then turned west towards where Squamish is situated today. 4.6 Volcano alert – The most important tools for monitoring volcanoes are seismometers, and while there is a good network of seismometers in southwestern BC, there are not enough in close proximity to Mt. 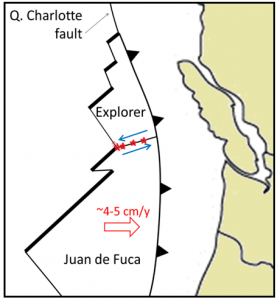 Garibaldi to be able to accurately define the locations and depths of earthquakes around the volcano. 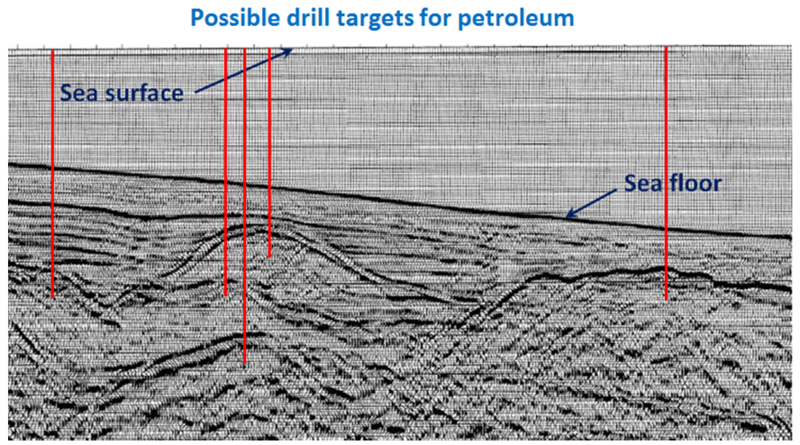 So the first project would be to establish about 5 additional seismic stations in the Squamish region. 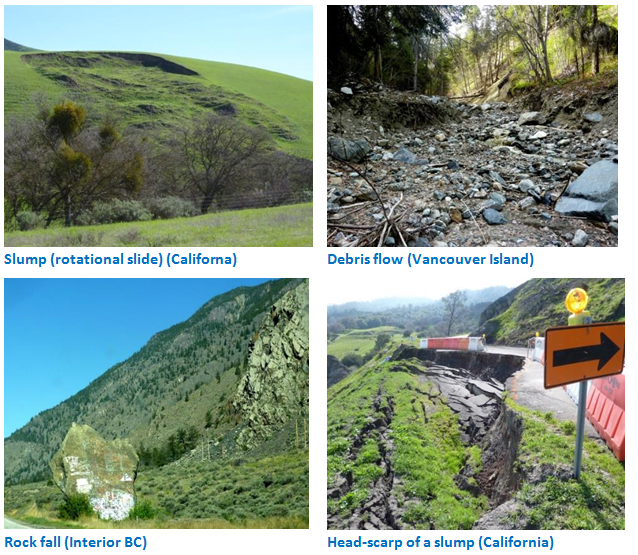 They don’t have to be right on the mountain, but can be placed near to existing roads and highways in the area. They need to be secured to bedrock. Every effort should be made to have them located on all sides of the mountain. 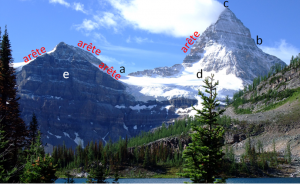 The second project would be to establish some means of measuring deformation of the mountain itself. This could be done with tiltmeters or GPS stations, but GPS would be better. 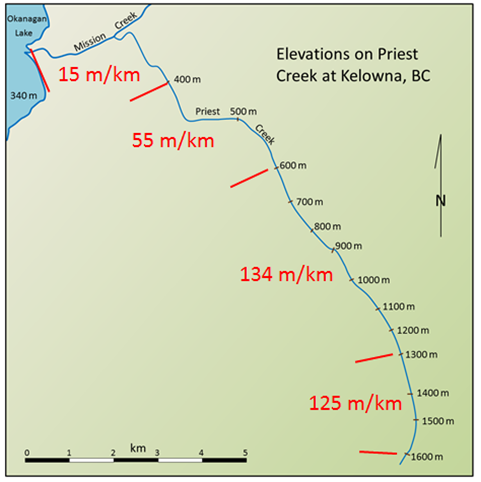 The GPS receivers have to be placed on the flanks of the mountain, and they also have to be installed right on bedrock. That could be a real challenge in winter or spring, when there is lots of snow. While this work is going on, we should charter a helicopter to fly around the mountain to see if there is any sign of eruptive activity or melting snow, and to look for convenient places to install GPS stations. We may want to land in a few different places. There isn’t a lot that we can say to the public at this stage, except that this sudden increase in seismic activity could mean that Garibaldi is getting ready to erupt, that the Geological Survey and all emergency measures organizations are working together on it, and that residents of the Squamish area, and anyone using highway 99, should keep listening to local radio stations for further updates. We could also establish a system to send out alerts via text message. 4.7 Volcanoes down under – We would expect to see composite volcanoes on the North Island, some 200 to 300 km inland (northwest) from the Kermadec Trench, and within the ocean along the same trend to the northeast of NZ. There is also the potential for composite volcanism to the south of the South Island, east of the Macquarrie fault zone, although there appears to be some doubt about whether subduction is actually taking place in this region. Fragments of coral etc. 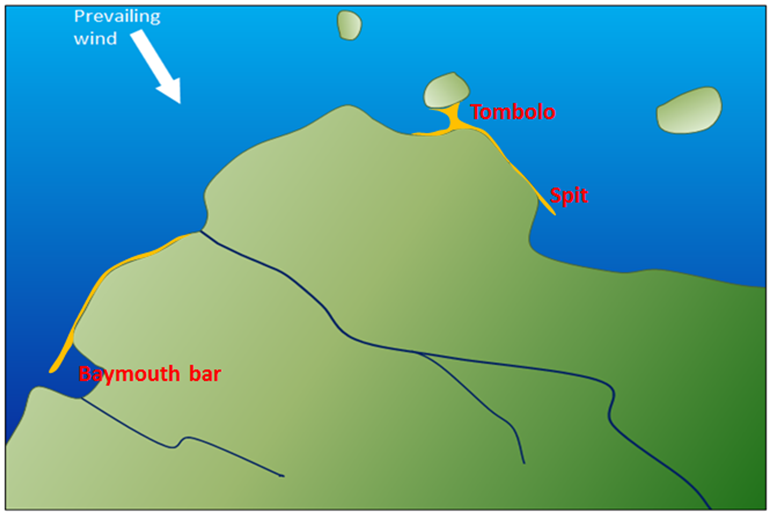 from a shallow water area near to a reef in Belize Reefs are constantly being eroded by ocean waves, and the fragments are washed inshore by currents and then further eroded by wave action. Angular quartz and rock fragments from a glacial stream deposit near Osoyoos Quartz-bearing rocks have been eroded and transported by a glacier. 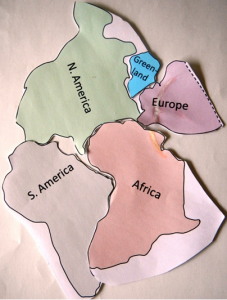 The fragments may have been moved a short distance by a stream, but not enough to produce rounding. 7.1 How long did it take – It might have taken in the order of 20 to 25 million years for these garnets to form, but even more time is needed than that to produce the rock because we have to account for the sedimentary process and then burial and lithification and then deeper burial to reach metamorphic environment – several tens of millions more years. 8.5 What Happened on Your Birthday? – Answers will vary. 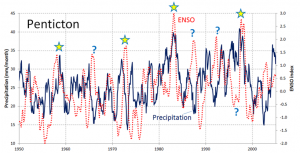 9.1 How Soon Will Seismic Waves Get Here? – Times shown for velocity of 5 km/s. 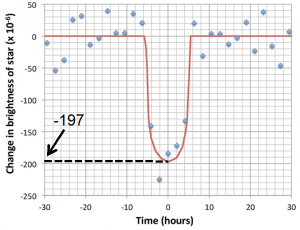 9.3 What Does Your Magnetic Dip Meter Tell You? 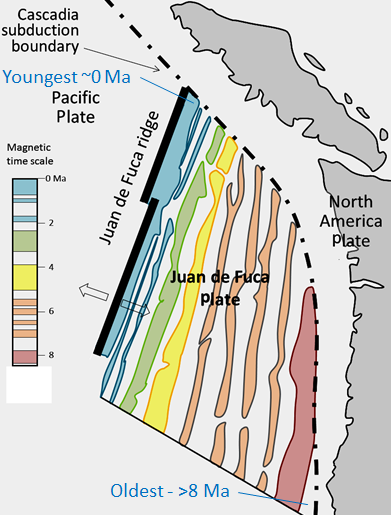 The Juan de Fuca Plate is moving faster than the Explorer Plate, which means that the Juan de Fuca Plate is sliding past the Explorer Plate. 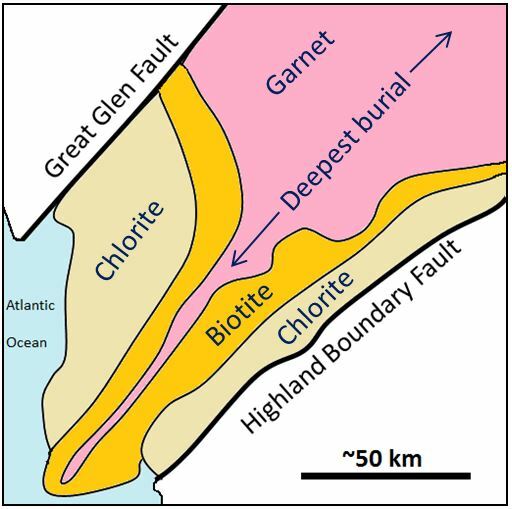 There is side-by-side relative motion on this plate boundary, and that makes it a transform fault. The string of small earthquakes adjacent to Haida Gwaii are likely aftershocks of the 2012 M7.7 earthquake in that area. 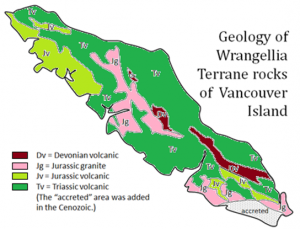 Most of the earthquakes around Vancouver Island (V.I.) are related to deformation of the North America Plate continental crust by compression along the subduction zone. Earthquakes that are probably caused by fracking are enclosed within a red circle on the map. 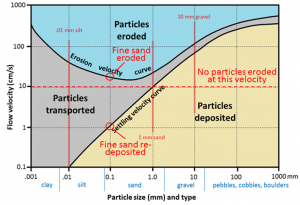 Length (km) Width (km) Displacement (m) Comments MW? 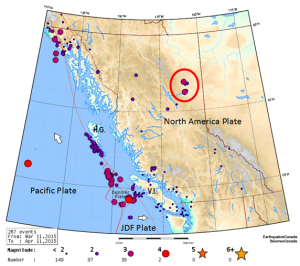 The largest recorded earthquake had a magnitude of 9.5. Could there be a 10? 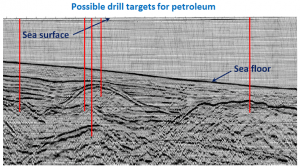 A possible solution is 2500 km long and 300 km wide with 55 m of displacement. (Other solutions are possible.) 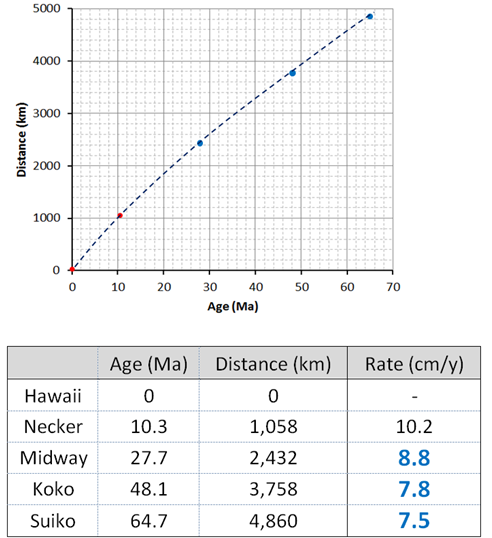 These are unreasonable numbers because subduction zones don’t tend to fail over that length (typically not much more than 1200 km), rupture zones cannot be that wide because that takes us into the asthenosphere, and displacements are never likely to be that great. Building Type Floor Shaking Felt Lasted (seconds) Description of Motion Intensity? 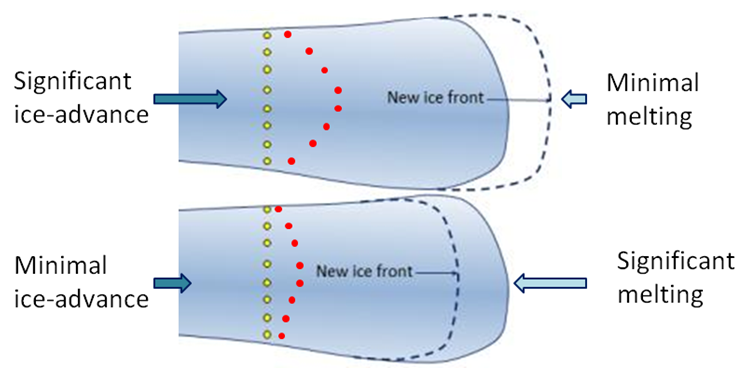 In order to help with the interpretation, one of the beds has been traced (in yellow) on the diagram below, and two of the fold axes have been shown (in pink). These folds are symmetrical, and although they are tight they are not isoclinal. They are overturned. 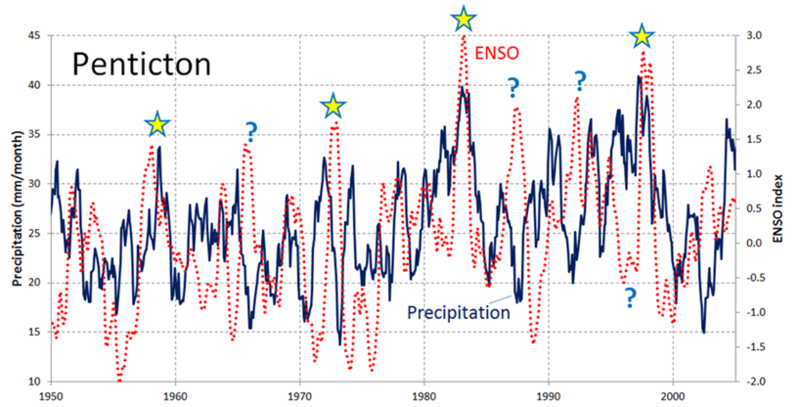 13.1 How Long Does Water Stay in the Atmosphere? 14.1 How Long Will It Take? i = (37-21)/80 = 0.2, V= 0.0002 x 0.2 = 0.00004 m/s. 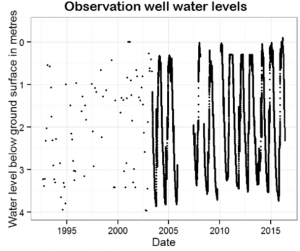 At that rate it will take 2,000,000 s for the groundwater to flow from the gas station to the stream. That is 555 hours, or 23 days. 14.3 What is your water table doing? 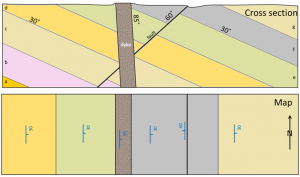 15.3 How Much Does a House Weigh and Can It Contribute to a Slope Failure? A typical 150 m2 (approximately 1,600 ft2) wood-frame house with a basement and a concrete foundation weighs about 145 t (metric tonnes). But most houses are built on foundations that are excavated into the ground. This involves digging a hole and taking some material away, so we need to subtract what that excavated material weighs. Assuming our 150 m2 house required an excavation that was 15 m by 11 m by 1 m deep, that’s 165 m3 of “dirt,” which typically has a density of about 1.6 t per m3. 165 m3 of excavated soil x 1.6 t/m3 = 264 t – thus the excavated material weighs about 1.8 times as much as the house. In this case weight has been removed from the slope by building the house. 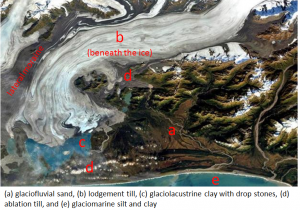 Describe the nature of temperature change that followed each of these glacial periods. 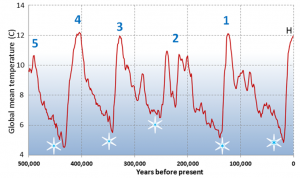 In each case the temperature drops slowly building to a peak of glaciation, and then each of the glacial periods is followed by a very rapid increase in temperature. 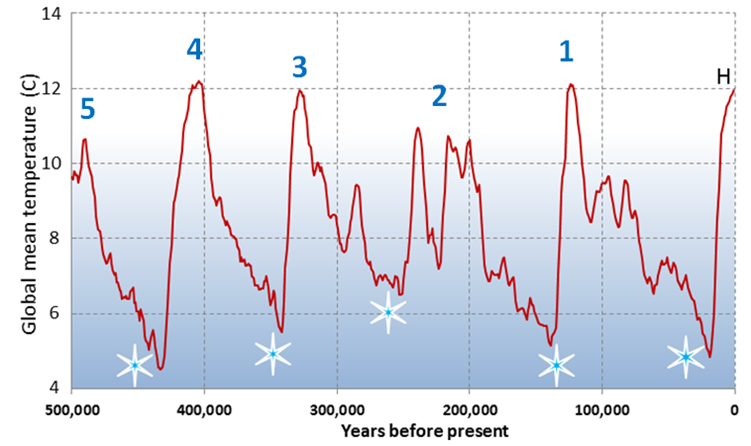 The current interglacial (Holocene) is marked with an H. Point out the previous five interglacial periods. 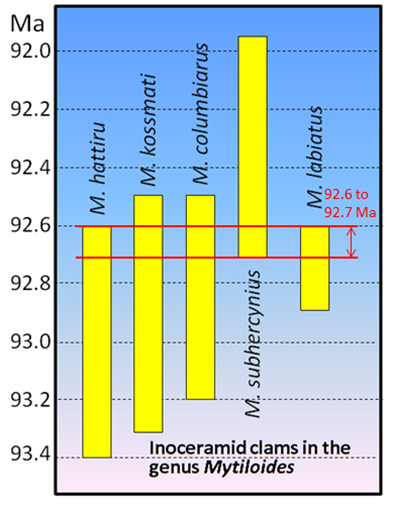 The previous 5 interglacials are labelled 1 to 5 on the diagram below. 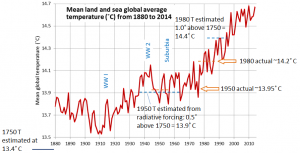 Interglacial 2 had two distinct warm episodes. The red dots show the new positions of the markers. 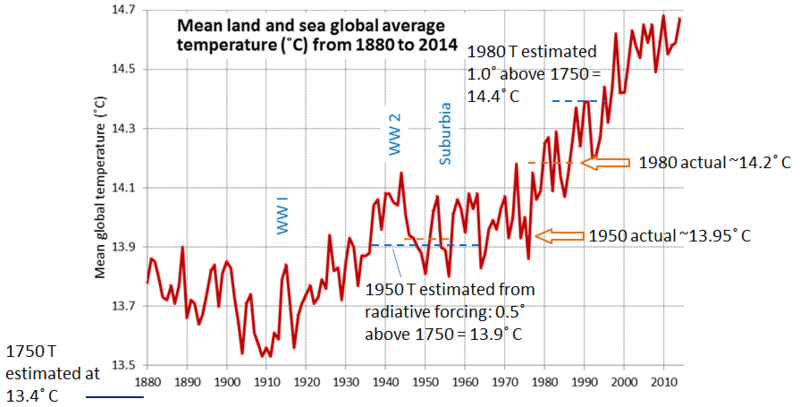 19.3 What Does Radiative Forcing Tell Us? Deposit Type Is Heat a Factor? If So, What Is the Role of the Heat? 21.2 Purcell Rocks Down Under? 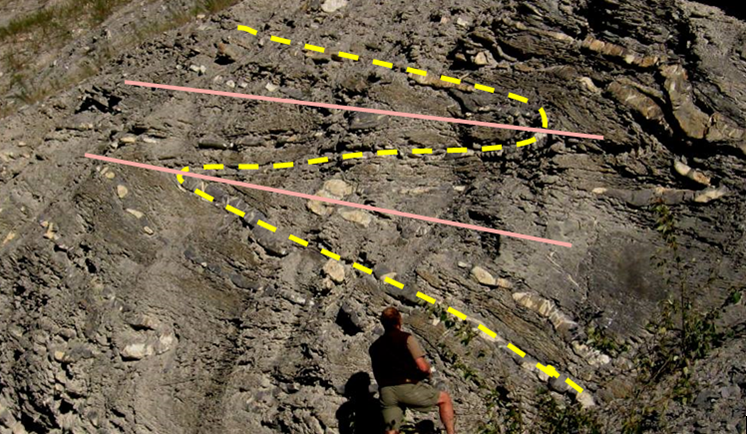 The Mesoproterozoic quartzite phyllite schist of Tasmania may correlate with the Purcell rocks of Canada. The main difference is that while the Tasmanian rocks are metamorphosed, the Purcell rocks are generally unmetamorphosed. 21.3 What Is Vancouver Island Made Of? This Cretaceous Dinosaur Park Formation sandstone is clearly cross-bedded implying that it was deposited in a stream environment. 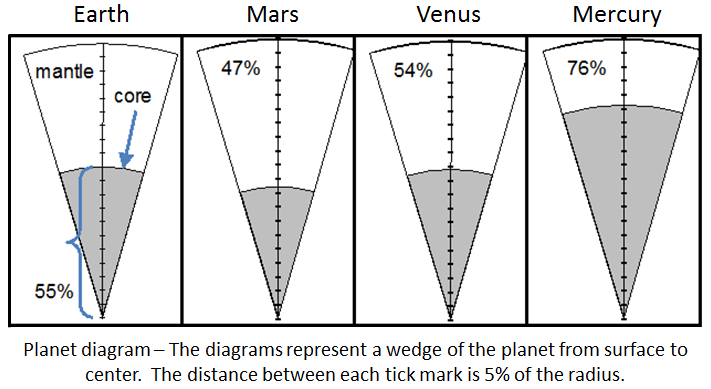 22.1 How do we know what other planets are like inside? 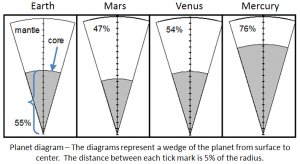 22.2 How do we know the sizes of exoplanets? 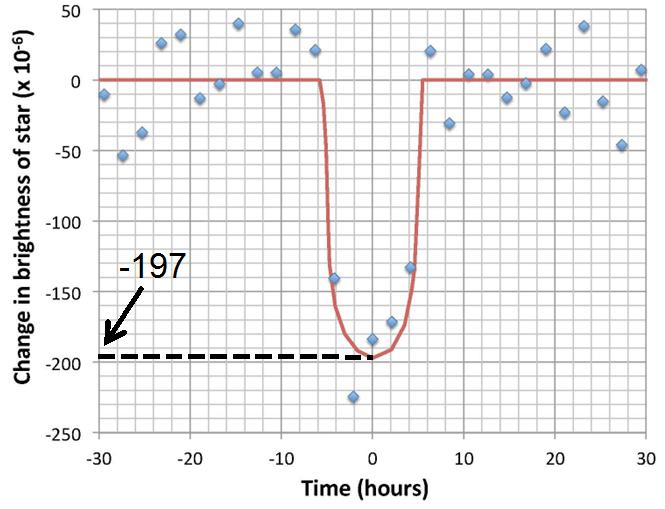 Plot showing how the star Kepler-452 dims as the planet Kepler-452b moves in front of it. * The temperatures of the sun and Kepler-452 are very similar, but the small difference is important. Keep 4 decimal places. * Because we know this is a decrease, you don’t need to keep the negative sign. Appendix 3 Answers to Exercises by Steven Earle is licensed under a Creative Commons Attribution 4.0 International License, except where otherwise noted.